"We thought those days were over," he said as police began investigating the fatal shooting of Francesco "Franky Boy" Cali. "I guess old habits die hard." But longtime mob watchers say the Mafia hasn't gone away — it's just operating with a lower profile. 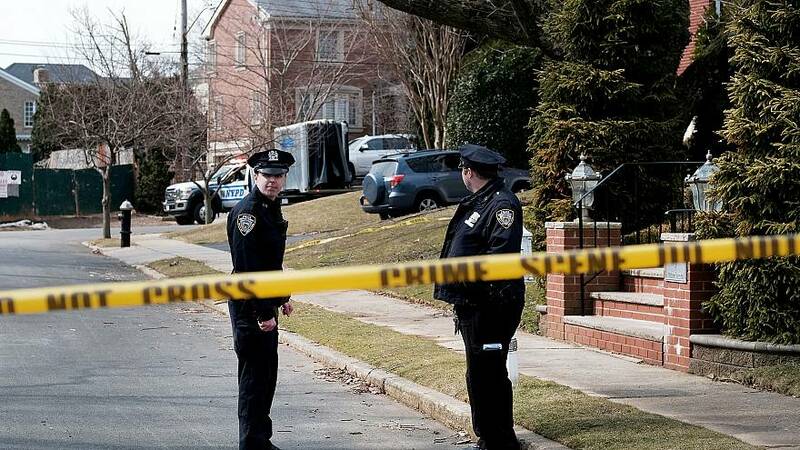 "The mob is alive and well," William Gale, the FBI's assistant agent in charge who heads the Organized Crime Task Force in New York City, told NBC News New York. "They still conduct the same bread and butter money-making activities that they always have, such as illegal gambling, which turns into loan sharking, which turns into extortion." The difference now, Gale said, is that mob families like the Gambinos are no longer led by headline-grabbing chiefs like John Gotti, aka the "Dapper Don," whose public persona attracted the attention of law enforcement. "We haven't seen the same level of violence in a while because violence attracts attention," Gale said. "I think they've learned that the attention is not good for business." That doesn't mean the mobsters have turned over a new leaf. Also this month, a career criminal named Napoleon "Nappy" Andrade who had recently been released from federal prison was shot and killed outside a halfway house in Rhode Island. Among other things, Andrade had done time for robbing a 78-year-old associate of the Gambino crime family. Investigators suspect Cali may have beenlured to his death by a gunman who deliberately backed into the gangster's parked Cadillac SUV with a pickup truck. Investigators have not arrested a suspect and Shea wouldn't comment on a possible motive. But he said Cali's past as a Gambino family underboss is a "focal point of the investigation." Translated: Cali's rubout could be the result of a mob dispute. 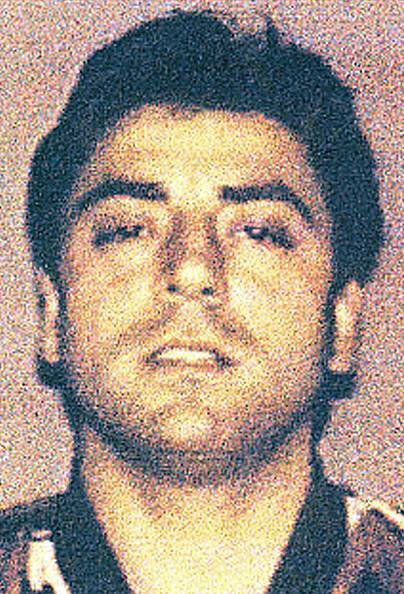 The Mafia in New York City is still dominated by five families — Bonanno, Colombo, Gambino, Genovese and Lucchese. And their tentacles extend well beyond the city's borders. "All five families still operate under a hierarchical structure," Gale said. "We see their influence not just in the New York area but nationally and internationally." "They're around but they're a shadow of their old self," said Ronald Goldstock, who led the New York State Organized Crime Task Force for 13 years and later served as the head of the Waterfront Commission of New York Harbor. "People still kill people, but in terms of the industries they controlled, the unions they controlled, they're infinitesimally smaller." While there have been reports that the Gambinos have been importing muscle from Sicily because American-raised recruits aren't up to the job, Gale said the structures of these criminal organizations are still intact and they have plenty of wannabe gangsters to choose from. "We see young people joining the ranks of the Mafia," Gale said. "When we convict someone there is always somebody ready to take their place. There is a younger generation that is eager to fill those spots." But they're not exactly the cream of the criminal crop, said David Shapiro, a former FBI agent who now teaches at the John Jay College of Criminal Justice. "People don't go into the mob because they're the Isaac Newtons or Albert Einsteins of the criminal class," Shapiro said. Still, Shapiro said it does not surprise him that Cali might look for recruits in the old country because omertà — the fabled Mafia code of silence — isn't what it used to be. "The loyalties are thin," he said. "You know the gig economy? Well, we've got a gig Mafia now." "There was always the assumption that there was command and control in the mob families, like our American corporations," he added. "But I don't think that applies as much anymore. Today the business units are more fluid. The cells are smaller. There is not that loyalty to the boss and the underboss that there used to be. If you cannot support a crew, you will not have a crew."